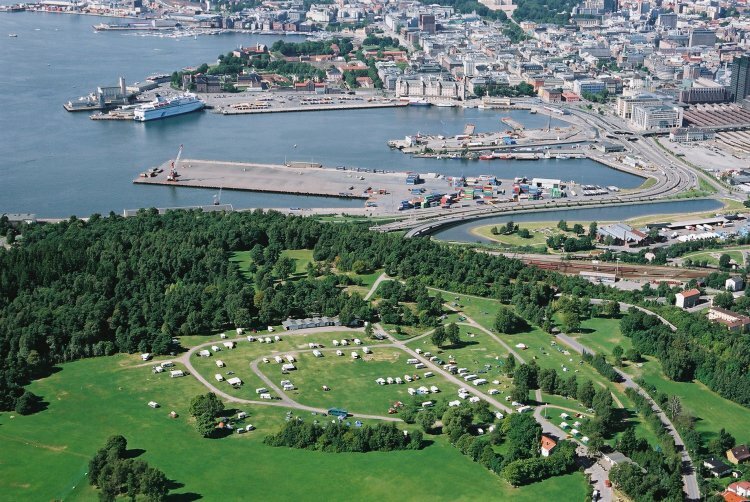 Ekeberg Camping has a beautiful location on top of the Ekeberg hills. It only takes 11 minutes on the bus to go to the city center of Oslo. 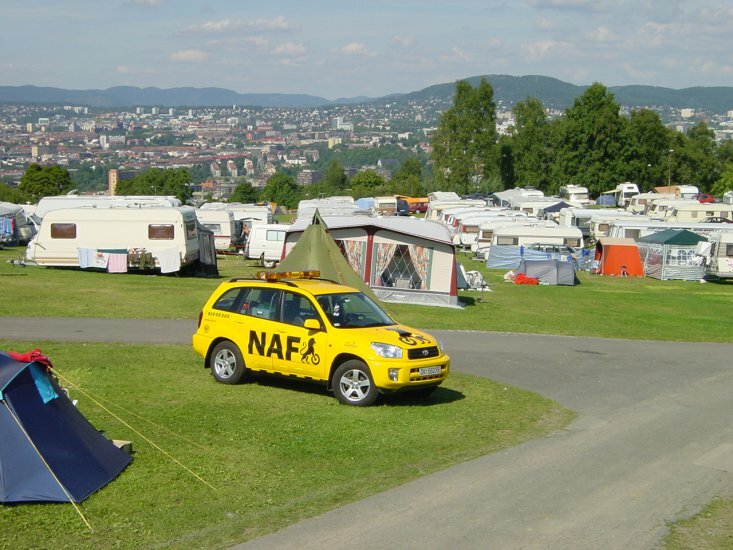 The view from the campsite is amazing, overlooking the opera, the Barcode buildings and Holmenkollen! The sculpture park with great trails and viewpoints are our closest neighbor. The campsite has a small supermarket and snack bar. Mini golf, horseback riding and soccer fields just by.